Good news! Another factory studded option may be available in Canada. 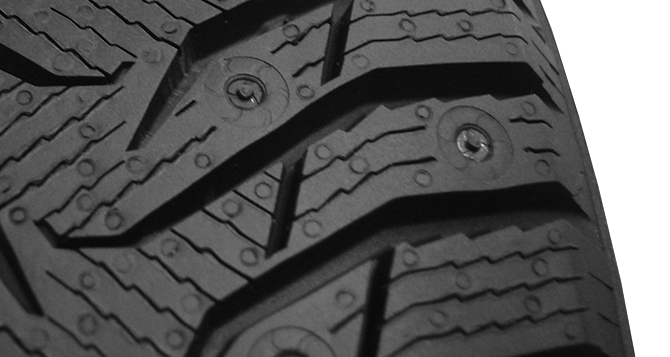 Kumho brings us the WinterCraft ICE Wi31 with “Turbine Studs”.